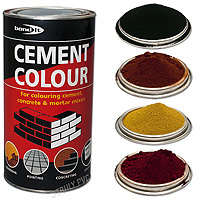 Product information "Russet Brown Powdered Cement Dye (1 Kg, 6 Pack)"
Pack of 6, 1kg tins of permanent and durable powdered cement dye with high quiality oxide pigments. 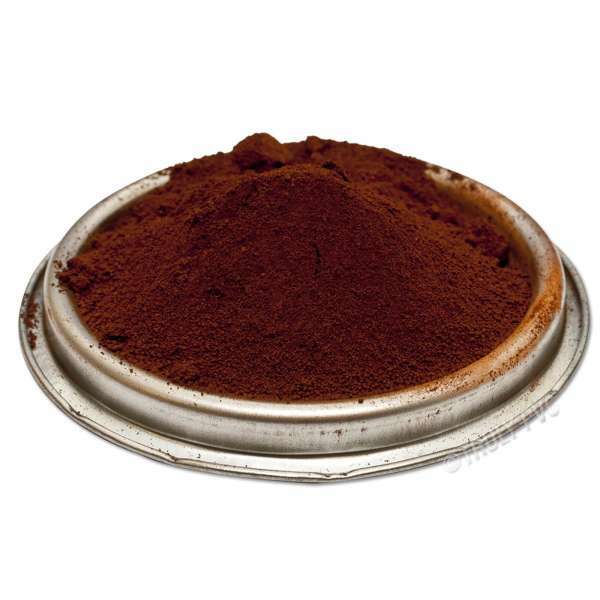 Disperses easily and achieves desired shades of Black, Russet Brown, Brick Red and Buff Yellow by adjusting quantities used. 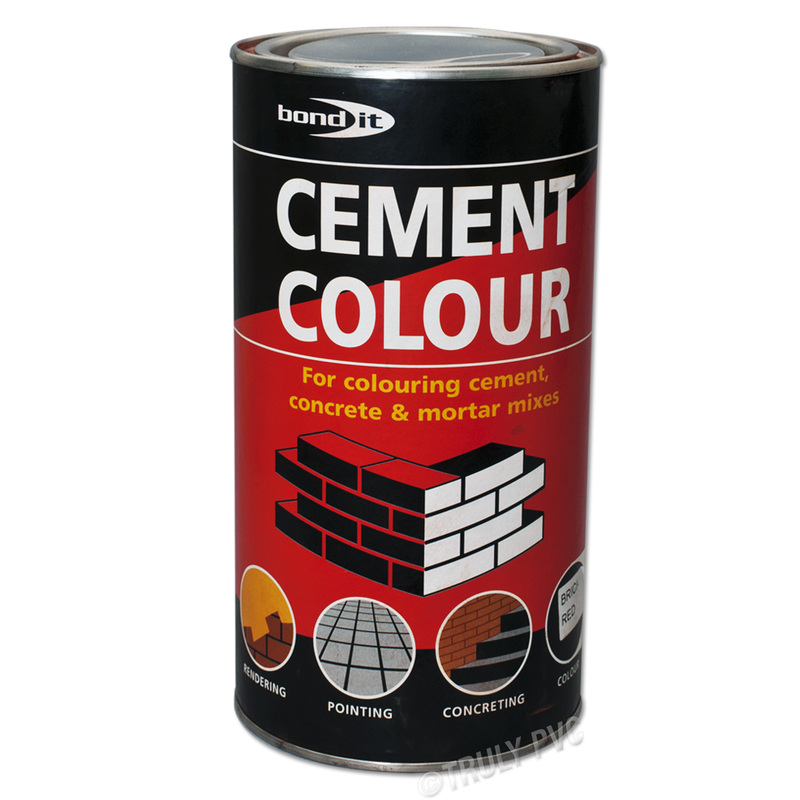 Can be used in conjunction with other admixtures, such as liquid mortar plasticiser (Power-Mix), integral waterproofer (Power-Proof), frostproofer hardener (Power-Frost) and SBR admixtures. 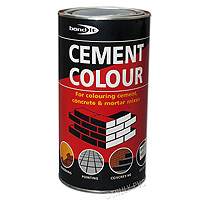 Related links to "Russet Brown Powdered Cement Dye (1 Kg, 6 Pack)"
Customer review for "Russet Brown Powdered Cement Dye (1 Kg, 6 Pack)"